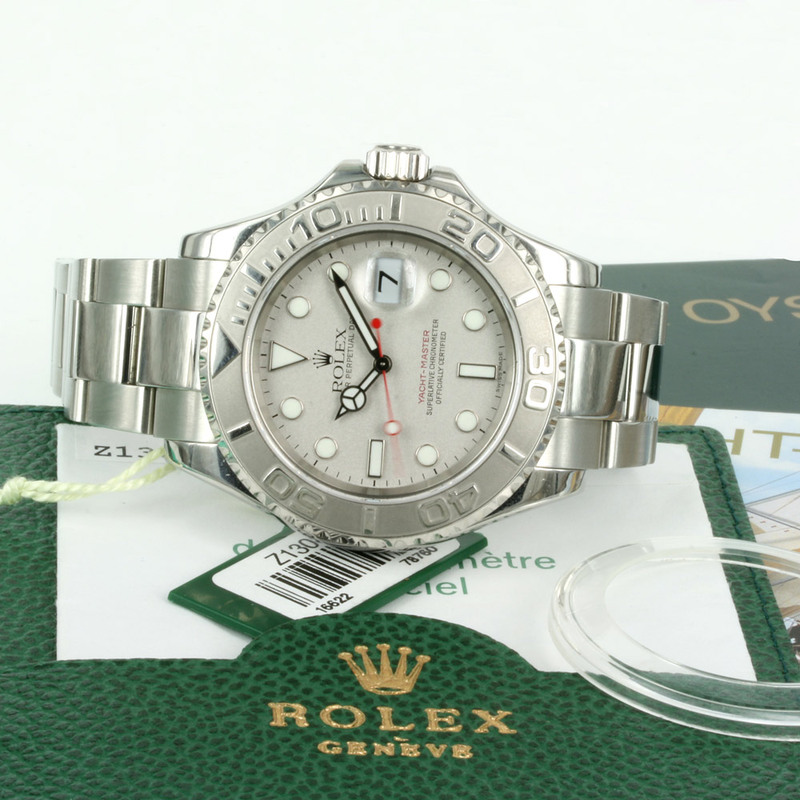 Rolex Yacht-Master model 16622 with box and papers. Product code: W170cc Categories: Sold Items, Sold Rolex Watches. The Rolex Yacht-Master has such a distinct look to it, and looks fantastic on the high seas or in a boardroom meeting. This is the Rolex Yacht-Master model 16622 in stainless steel with the platinum bezel and dial. This model is the full size gents version fitted in a 40mm case plus the Rolex crown and is fitted on the Rolex Oyster band. With its distinct red sweep seconds hand and incredibly clean look thanks to the steel and the platinum, this Rolex Yacht-Master also comes complete with its box and papers. 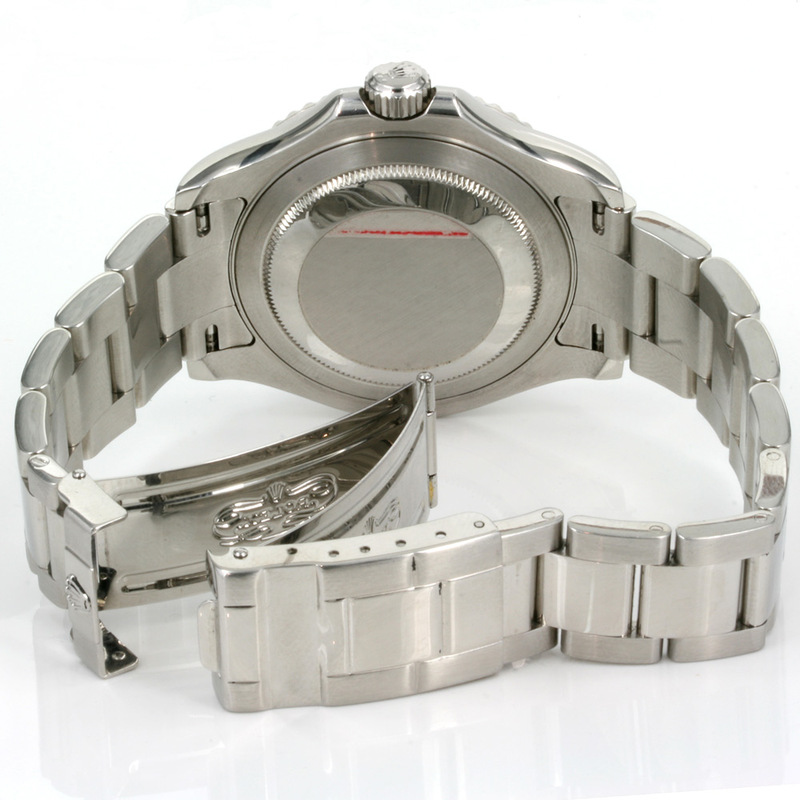 With the automatic movement running perfect, it comes with our 12 month warranty and will never let you down no matter where you are.